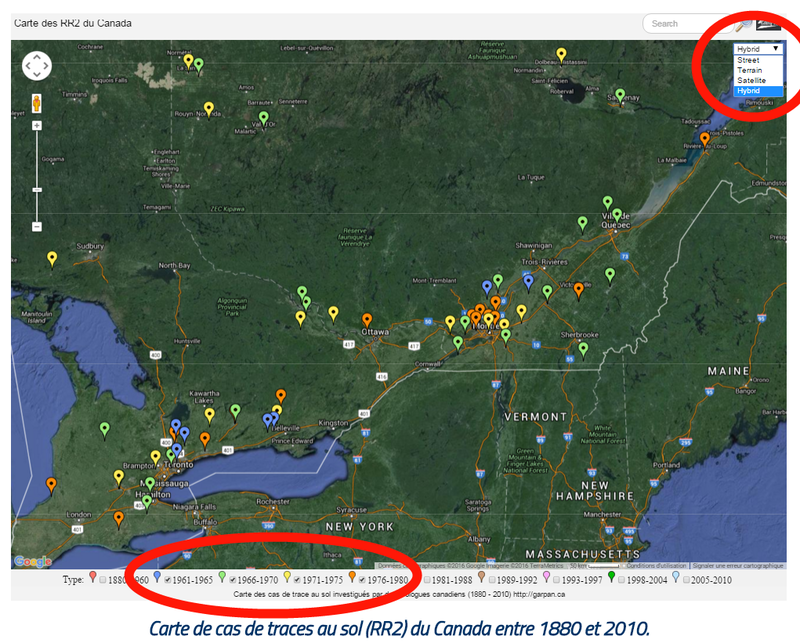 If card ground traces (RR2) Canada between 1880 and 2010. 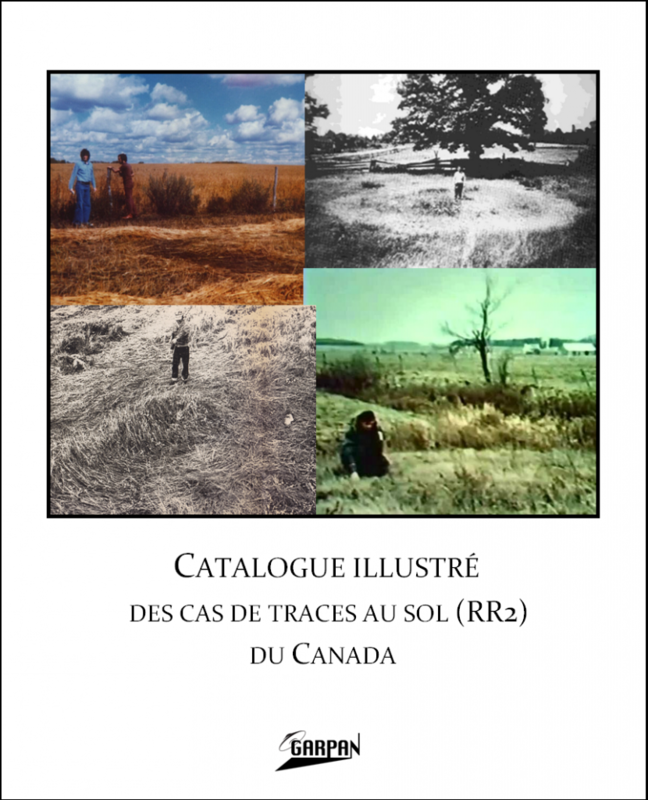 The GARPAN is proud to offer this unique instrument research ufology to the Canadian and international UFO community. The GARPAN is proud to offer this usefull instrument to research in ufology to the community of ufologists of Canada and worldwide. An english version is coming soon ! Discover the features of the card ! 1961-1965 ; 1966-1970 ; 1971-1975 ; 1976-1980.